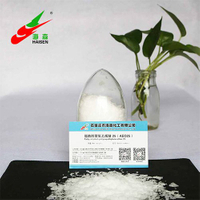 Flake Solid Polycarboxlate superplasticzer is a solid high effective water reducing agent based on polycarboxylate which with high slump retaining performance, can greatly improve the plasticity index of fresh mix concrete and improve the pumping and construct ability. The product is made by new type initiating system,without heating in the reaction process,so saving energy and protecting environment, not have special requirement for synthesis water,easily transport and stock ,special for avoid the liquid mother liquid freezing problem. 1. Flake Solid Polycarboxlate superplasticzer with high water reducing rate,middle level slump retaining,low dosage,good initial fluidity, less slump loss. 2. 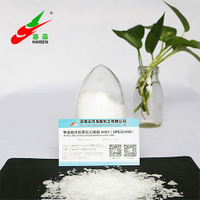 Flake Solid Polycarboxlate superplasticzer could effective improve the strength obviously for hardened concrete, 3d strength can improve 40-100%, 7d 28d strength can improve 20-50%. 3. 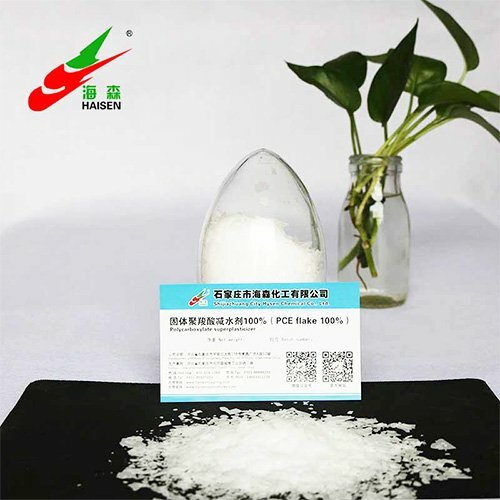 Flake Solid Polycarboxlate superplasticzer with excellent work ability,without bleeding and segregation, easily pumping, beneficial for concrete strength increase and structure development. 4. Flake Solid Polycarboxlate superplasticzer is compatible with ordinary silicate cement, silicate cement, slag silicate cement and all kinds of blending. Especially suitable for adding fly ash and mineral powder,active additives formulated, high performance concrete. 5. 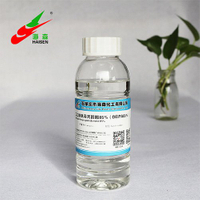 Flake Solid Polycarboxlate superplasticzer with low alkali and no chlorine content, no corrosion for reinforcement. 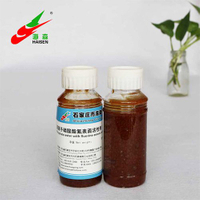 The product is avirulent and harmless, friendly to environment. 6. Flake Solid Polycarboxlate superplasticzer is Solid form with 25 kg per PP package easily be transport and stock, avoid the liquid freezing problem. 1. Wide used in high water reducing requirement,large volume, long-distance transmission , pumping transport concrete. 2. Wide used in high strength concrete project, for example water conservancy, marine engineering, port, traffic and electric power project etc. 3. The product special used in high strength, high performance, high durability self-compacting and self-leveling concrete. Avoid sunshine,high temperature. The stock temperature should below 40℃. The product not workable for high temperature and wetting weather.